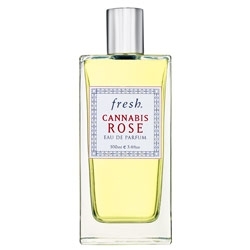 "The scent opens with Bulgarian rose, bergamot and pomegranate flower. The middle notes blend..."
"Described as ‘a forbidden blend of patchouli, cannabis and rose’, this masculine scent evolves..."
"Eat is a sparkling hesperidic-gourmand scent that opens with lemon, basil and bergamot. 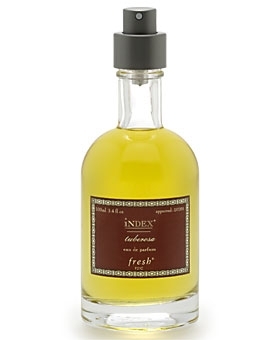 The fruity..."
"The scent opens with Italian Lemon, grapefruit and orange. The heart blends bergamot with floral..."
"All freshness and light, the fragrance is also more floral and woodsy than Sugar. The presence of..."
"The scents opens with bergamot, Italian lemon and freesia. 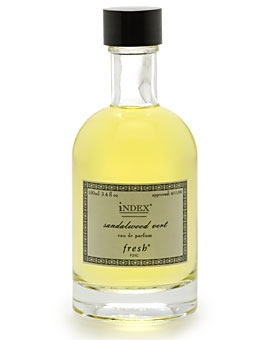 The middle notes blend juicy mangosteen..."
"A fragrance of sensuality with floral, fresh and exotic notes. A subtle blend of sheer jasmine,..."
"For men and women who love woodsy sensations, Fresh offers a trail of mellow patchouli, enlivened..."
"Sensual and delicate, it was inspired by Japanese beauty rituals. 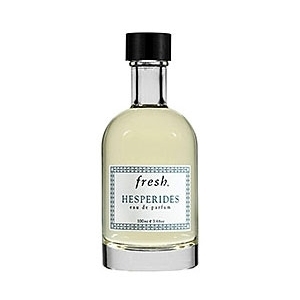 Blending unusual notes of..."
"A woodsy scent for men and women alike. A warm sandalwood essence, dotted with artemisia, cypress,..."
"The scent opens with sparkling grapefruit and Italian Lemon. 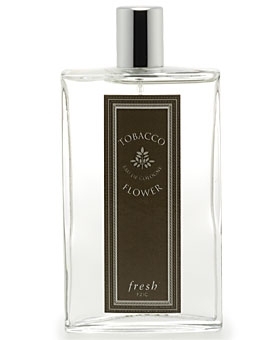 The heart blends lychee with a lotus &..."
"Tuberosa is an essence of sensuality, with a rich, creamy fragrance. It gives pride of place to..."
"A fresh and zesty scent with tonic lemon, wild mint, mellow Italian cypress and the stimulating..."